Hemal Jain is the General Manager of Alila Villas Uluwatu. Born and raised in Kolkata, India, Hemal worked his way up the ranks at Oberoi hotels in Agra and Shimla, India, followed by other experiences in Mumbai, Goa and Doha. 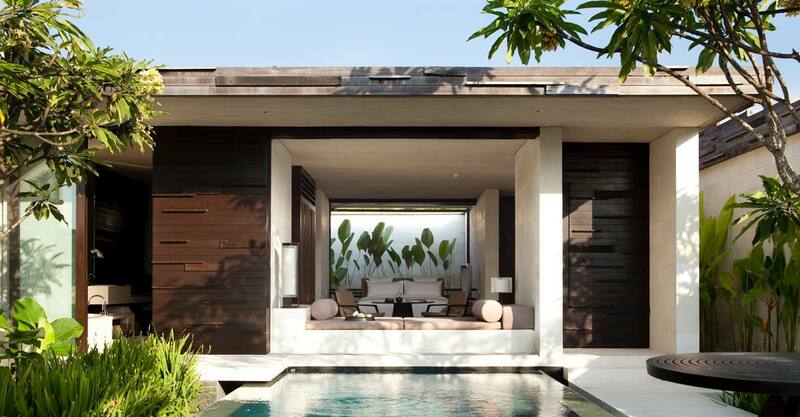 He first joined Alila in 2009, working at properties in the Maldives and Bangalore before moving to the beautiful island of Bali in 2015, where he previously managed Alila Manggis and Alila Ubud. 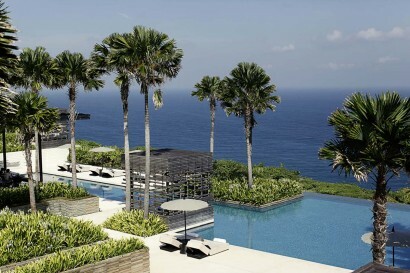 Poised on an elevated plateau that meets with limestone cliffs sweeping down to the ocean, the view from the Alila Villas Uluwatu is nothing less than picture-perfect. 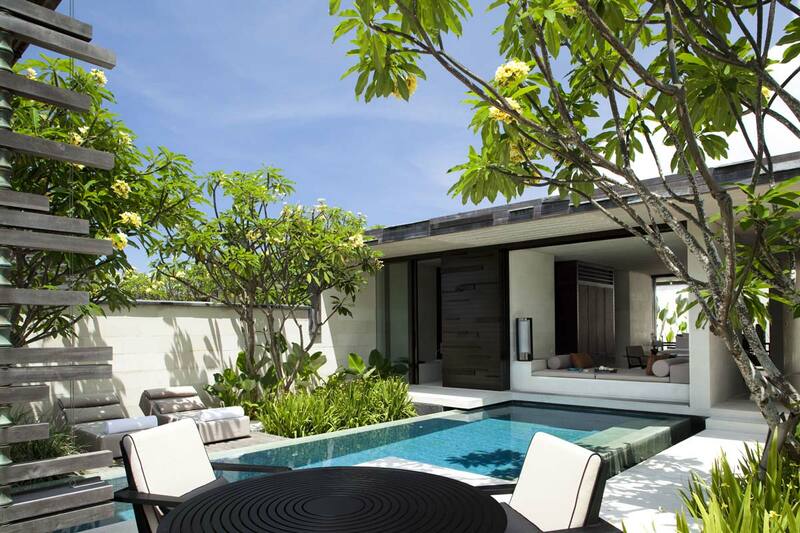 Rediscover the joy of pure relaxation in unparalleled comfort and space in each of our exquisitely designed Bali luxury villas. 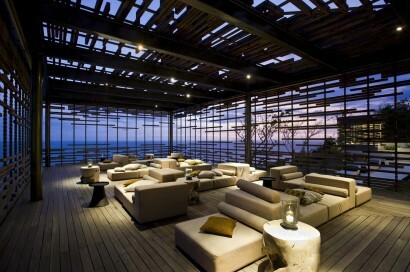 Surrender yourself to the enchantment of Bali’s beauty and serenity in the luxury of flawless perfection. Innovative design, a strong commitment to responsible tourism and a new level of guest experience focused on building unique emotional moments between the guest, the hotel, and the destination. Uluwatu Temple, Jimbaran Fish Market- Bali biggest traditional fish market, Garuda Wisnu Kencana Cultural Park, surf beaches: Dreamland, PadangPadang, Bluepoint, Suluban, NyangNyang, New Kuta Golf Course. 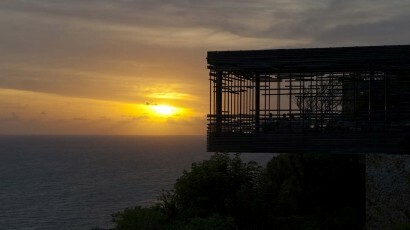 • The Sunset Cabana, an overhanging cliffside pavilion with a dramatic view over the Indian Ocean. 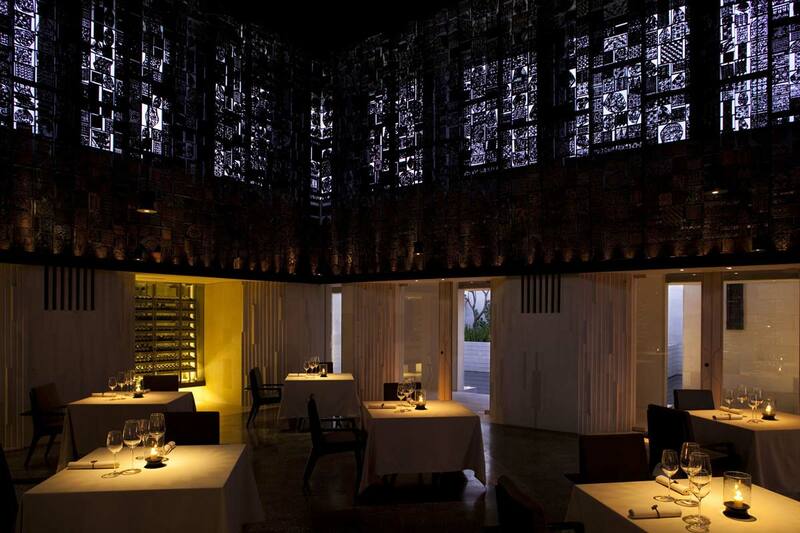 • QUILA is decorated with 2,500 batik stamps from Java. • Resort’s walls are made from batu palimanan from Jogjakarta, Indonesia. • Resort using recycled materials such as wood from railway sleepers and telephone poles and unique design of each villa with use of the lava rocks roof, bamboo ceiling and windows placement which encourage air-flow and minimize the use of lights and air- conditioning. (Energy consumption is kept to a minimum). Journeys for the little ones: Spa for Kids and dedicated meals menu for Children. Oversized LED TV with satellite channels, DVD player, telephone and WIFI connections, safety deposit box, Espresso coffee machine and tea making facilities, private bar, private pool, outdoor dining, private cabana. Deluxe bathroom equipped with indoor and outdoor rain shower & jet shower, bathtub, luxurious linen by Ploh: thick towels, yukata, 300 thread count bedsheet and duvet. Separated makeup mirror for HIS and HER completed a range of superior quality locally-sourced organic ingredients Alila bathroom amenities specially made for HIM (lemongrass and black pepper) and HER (mandarin, lemongrass and rose geranium). Special bathtub box, containing everything from bubble bath to face masks and beautiful handcrafted beeswax candles; all in Alila’s signature secret scent and set of outdoor activities amenities include sun block, after-sun cooling gel, mosquitoes repellent and face spritzer. In-Villa Hospitalities: Guest enable to personalize their stay online prior to their arrival: Pillow Menu, Bar Menu, Arrival & Departure Immigration Assistance, Reading Optic, Butler. Choose from an extensive spa treatment menu that combines both Asian and Western therapy techniques and showcases Spa Alila’s special selection of natural active ingredients which are uniquely designed to regenerate and rejuvenate. Keep in shape in a fully-equipped 24-hour gym. Experience morning yoga performed daily in The Pavilion and some private / group wellness activities are available. The Warung presents wholesome traditional Indonesian and Balinese fare. 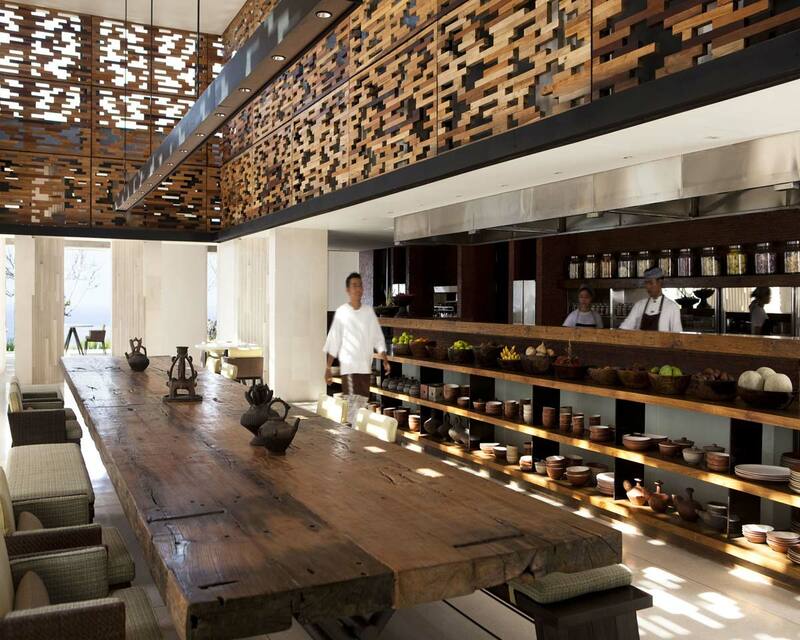 Indoor and outdoor dining is provided in this welcoming yet sophisticated space. The friendly and convivial atmosphere enables diners to have a casual, laidback experience, whether they choose to interact with other guests at the communal tables or opt for the more private tables for two dotted around the outlet. Open from 11.00 am – late. Cosy up in our Sunset Cabana Bar for an evening of sublime artisanal cocktails, perched over the cliff edge with unparalleled ocean views, the sound of waves crashing below, and a stunning Uluwatu sunset to relax to. Several events venue in the resort are available with spectacular setting of the reef and ocean. Our wedding & events planner can tailor made the events in the venues of your choice, Sunset Cabana, The Pavilion, all restaurants, pool side, three-bedroom cliff-side villa. • JOURNEY TO GASTRONOMY, A half-day cooking class that will introduce you to local ingredients, basic recipes, local cooking methods, local dishes and organic gardening.